How Far is Signature Villas? Set amidst the serene environment and lush green landscape, this meticulous project ‘Signature Villas’ is located in Gandipet, Hyderabad. It is developed by the renowned real estate group N.K. Leasing & Constructions. This ready to occupy residential project is packed up with all the modish amenities, constructed with innovative exteriors and interiors of unmatched quality. 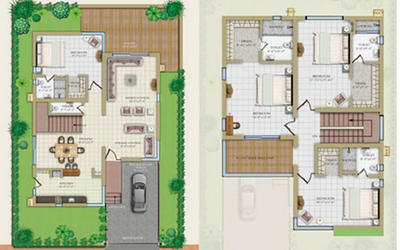 The project offers you 4BHK villas for sale in Gandipet, Hyderabad. It is one of the most phenomenal creations by the group and comprises of all the modern day equipment, world-class fittings, accessories of international repute and exclusively designed infrastructure. 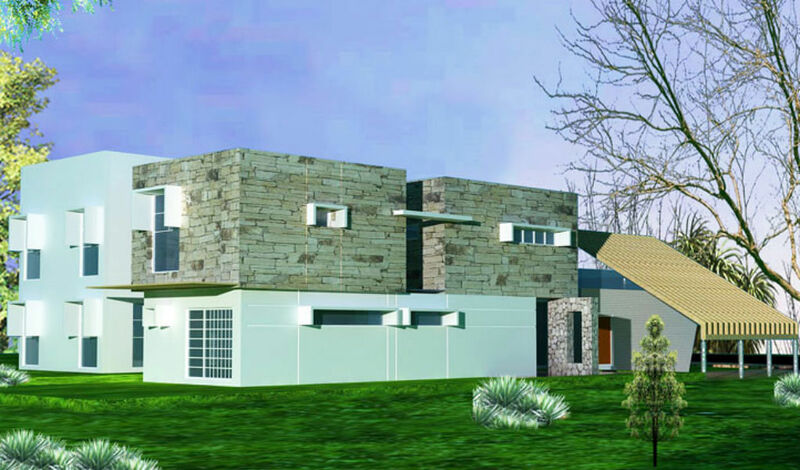 It is a well - planned project, allows proper ventilation, and sunlight into the villas. These apartments carry an aura of their own, setting trends in the industry for its innovation. Rough Shahabad floor or equivalent will be used from the entrance of the Villas to the porch blending with the internal landscape.